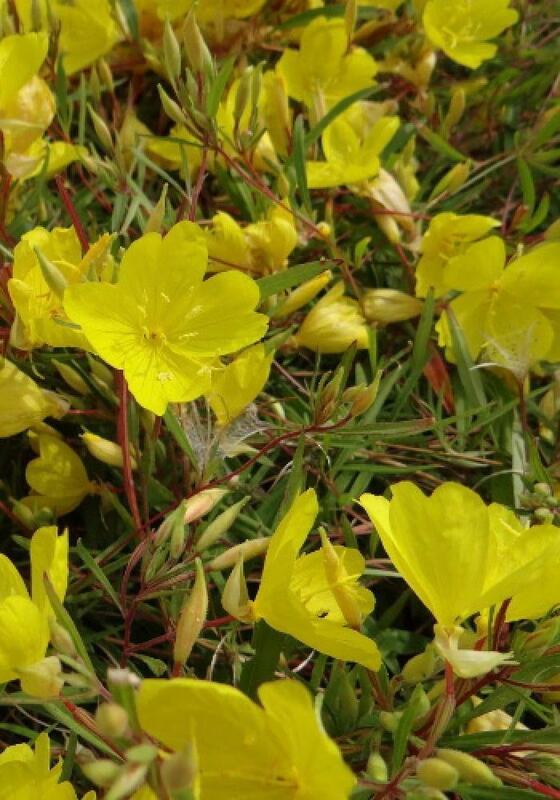 Excellent hardy evening primrose that flowers all day and every day from May to September. Sun and good drainage. 30cm tall. Good for containers as well as front of border.